NEW VINEYARD, ME –The Maine Wood Products Association will present its Pine Tree Award to Maine Wood Concepts – a family owned and operated custom wood products company in Franklin County –in August for its contributions to innovation in the local forest-based economy. The Fletcher family has guided the business since it started 40 years ago, right through their recent acquisition of a line of gourmet kitchen products. Last Fall, Maine Wood Concepts began negotiating a purchase agreement with the Vic Firth Company of Newport, Maine, for its line of wooden pepper mills, muddlers, and rolling pins for the gourmet kitchen market. Vic Firth, the world’s leading manufacturer of drumsticks and percussion accessories--was interested in seeing its line of gourmet kitchen products stay in Maine. “When we started looking at Vic Firth’s kitchen products business, we knew it would require a radical transformation of our approach,” said Maine Wood Concepts President Doug Fletcher. 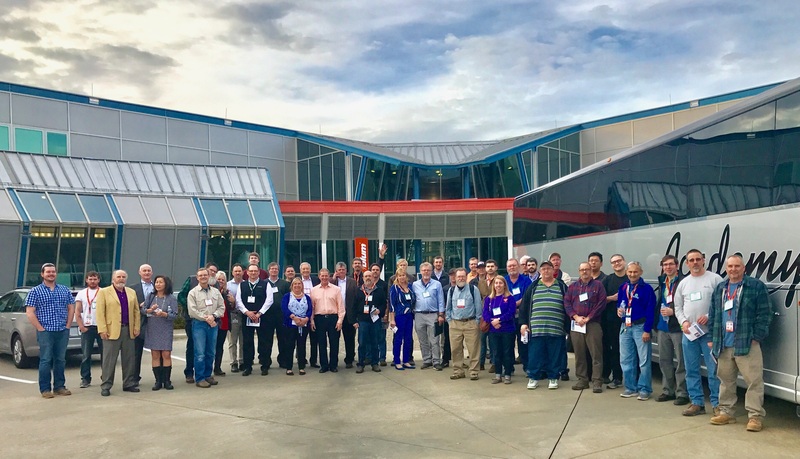 The Fletchers responded to the challenge by expanding their facility and hiring and training more than 40 new team members, growing their workforce by more than 30% in nine months. Collin Miller, director of wood products initiatives for the Northern Forest Center, coordinates the Regional Wood Products Consortium to facilitate innovation in the wood products sector across Maine, New Hampshire, Vermont and New York. Miller facilitated a team to work closely with the Fletchers to help Maine Wood Concepts through its transition process. “They saw a need to take a more strategic approach to growth of their workforce and began focusing on internal activities that could address their needs,” said Miller. “As Maine’s once-vibrant wood turnings sector has contracted over the years with plant closures and loss of jobs to overseas competition, Maine Wood Concepts has acquired other turning companies, keeping jobs and a proud heritage of wood turnings manufacturing in Maine,” said Miller. The region is well known for its wood turnings from white birch and maple, two species prevalent in Maine forests. “We’re anticipating a 30% growth in sales with the new acquisition,” said Fletcher. The company now operates the new gourmet kitchen products division under the name Fletcher’s Mill, found online at www.fletchersmill.com. The Regional Wood Products Consortium is a collaboration between the Northern Forest Center and the wood products manufacturing industry in Maine, New Hampshire, Vermont and northern New York. 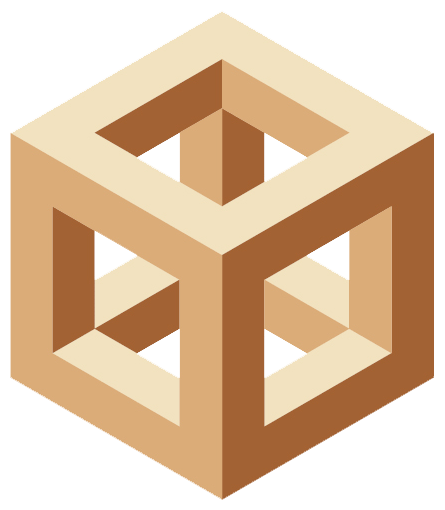 The Consortium facilitates innovation to enhance the economic competitiveness of the wood products sector. The Northern Forest Center, a nonprofit organization, advocates for the Northern Forest region and helps its communities benefit from forest-based economic and conservation initiatives.